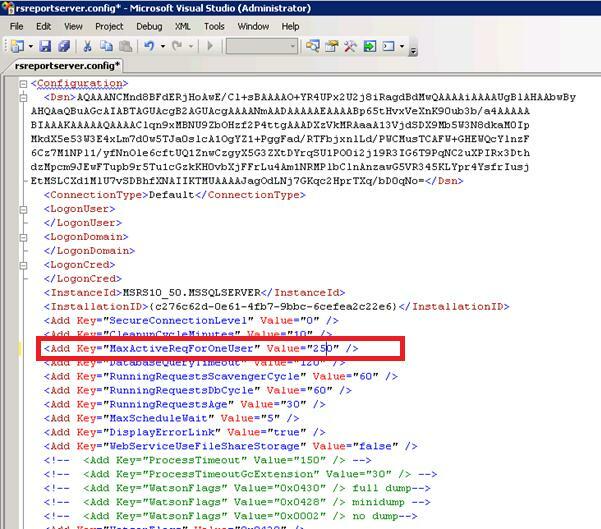 Last year I blogged about this on CRM 4.0 but since last few months lots of users queried about similar solution for CRM 2011. 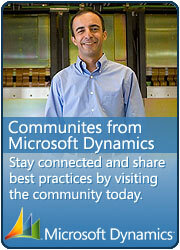 This blog entry hopefully will provide solution for this. 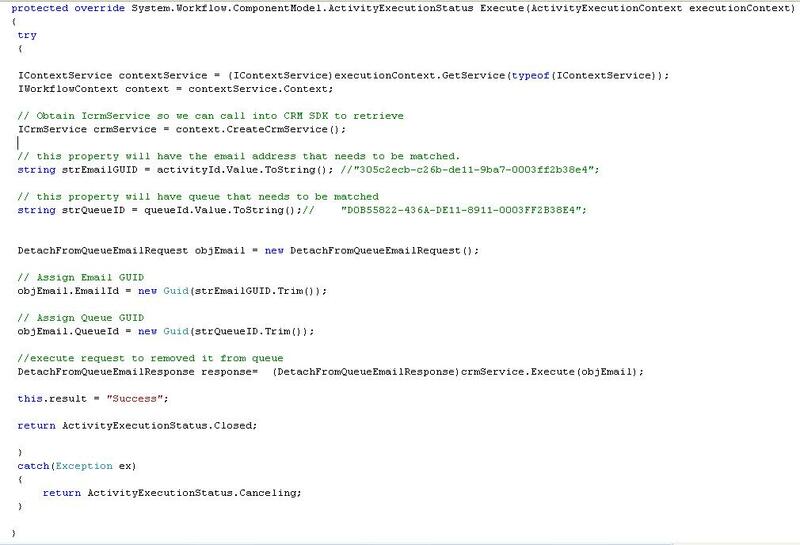 Well solution logic is same as CRM 4.0, we will create custom workflow which will take email id and source queue id as input parameter and then custom will removed this email from relevant queue. 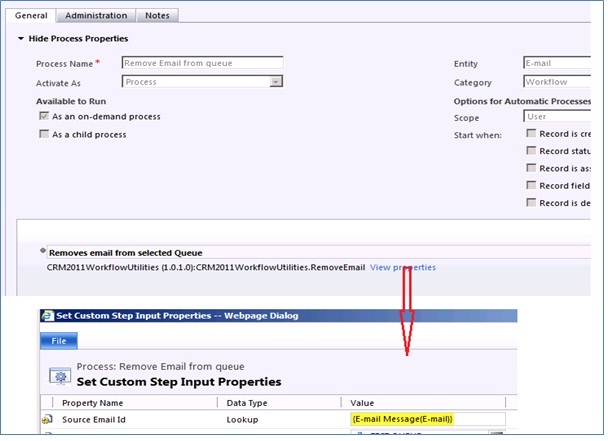 I have done following are steps to achieve this in CRM 2011. 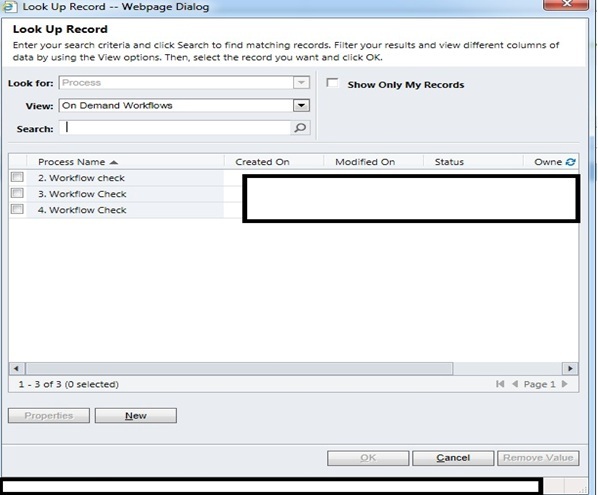 Register custom workflow assembly on 2011 dynamics server using Plug in Registration Tool. 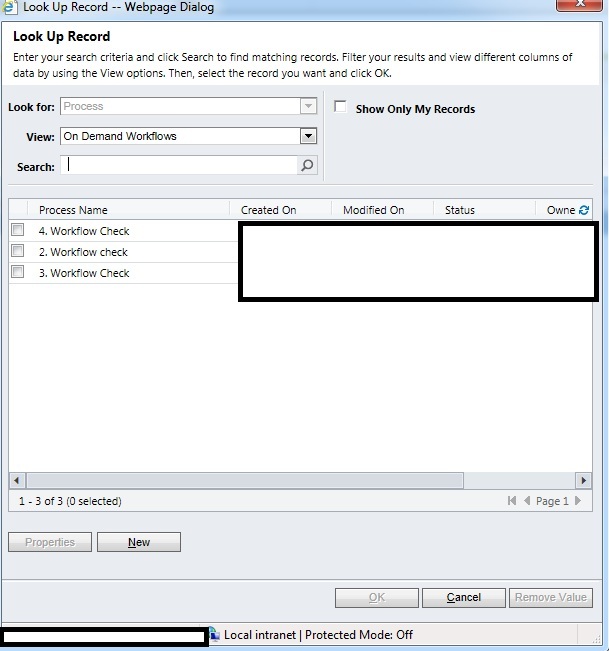 following screen print of on demand workflow I have created for this in CRM 2011 for testing purpose. That’s it, Done. if you need more information or got any more queries regarding this please drop comment below. 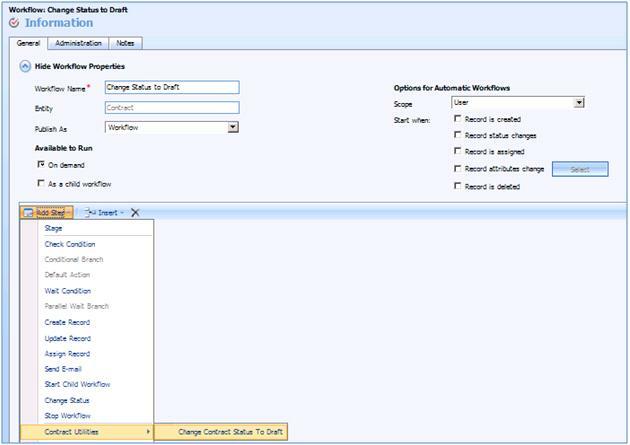 This entry was posted in CRM 2011, Custom Workflow and tagged CRM 2011, Custom Workflow on October 8, 2011 by mayankp.